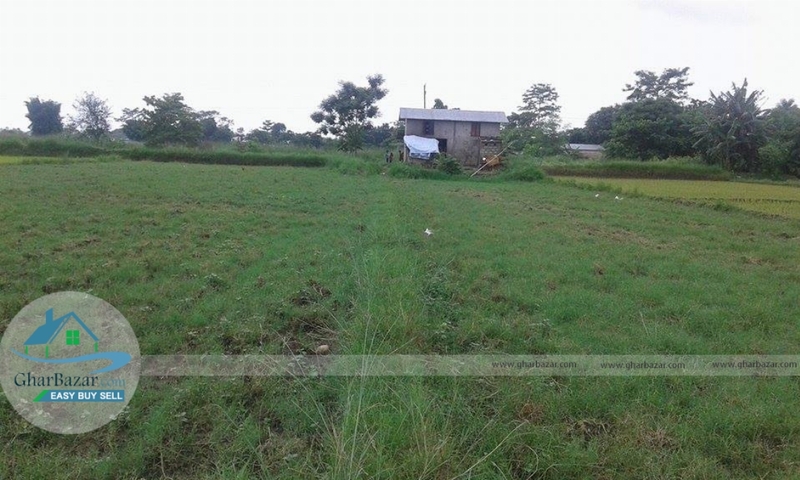 The land area is 10 kattha which is located at Bharatpur, Chitwan. It is 300 meter from main road and has access to 26 ft road from east. The land is faced towards east. 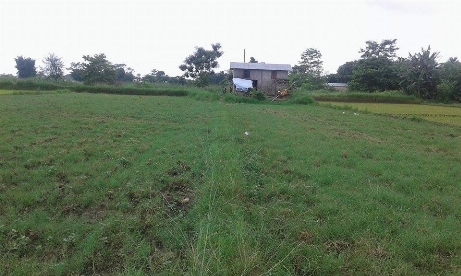 The property price is 6 lakh 50 thousand per kattha.